Cairns, Far North Queensland - it’s where the rainforest meets the reef. 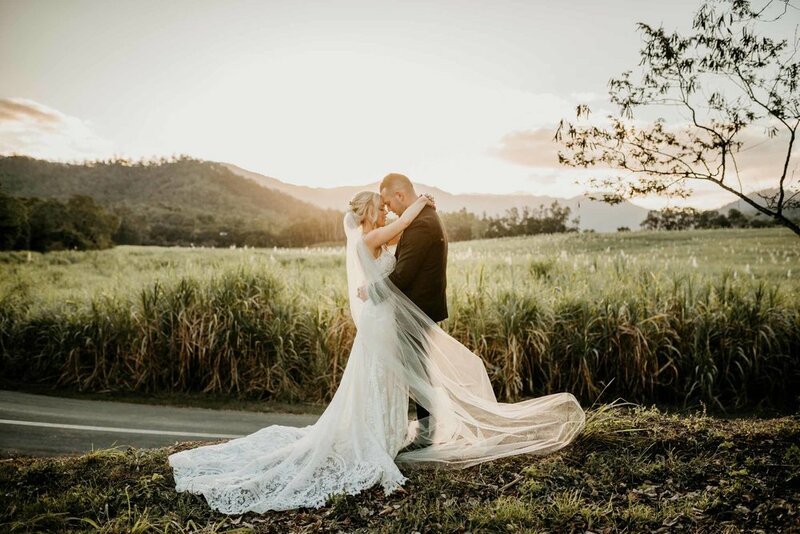 Thousands of couples choose to have their weddings in beautiful Cairns due to its stunning scenery and idyllic weather during winter. Far North Queensland is home to many tropical islands. 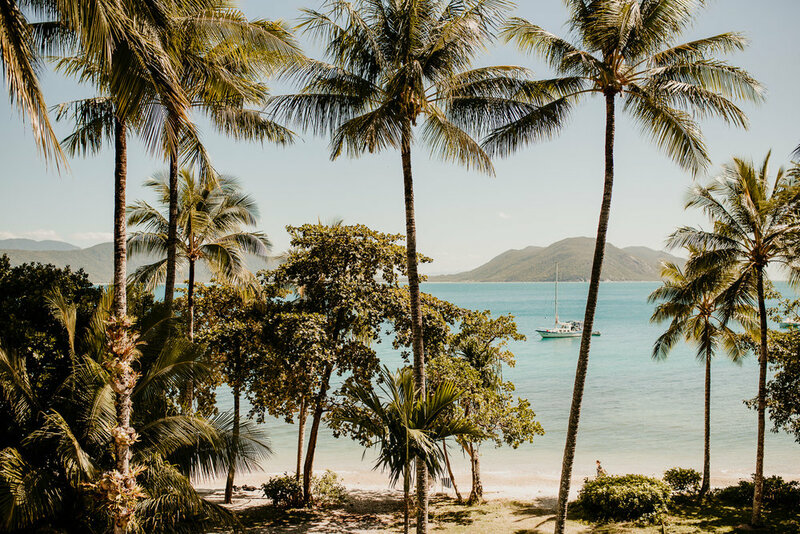 If you’re dreaming of a relaxed beach wedding look no further than Fitzroy Island Resort, Magnetic Island or Green Island. Located only forty minutes north of Cairns Airport, Port Douglas is home to some of the most luxurious 5 star resorts and breathtaking scenery. A favourite for Port Douglas is a wedding ceremony at St Mary’s by the Sea followed by a relaxed reception at the Sugar Wharf. Nothing says relaxed like a Cairns beach wedding. Imagine pristine waters and dancing under the moonlight at Palm Cove, Kewarra Beach or Trinity Beach, which all offer amazing beachfront wedding venues. The Atherton Tablelands offers an array of picturesque wedding venues, perfect for couples wanting a rustic wedding theme. Imagine dramatic cane fields, farms, waterfalls and rainforests. Mission Beach is a small seaside town situated between Cairns and Townsville, and is home to some of the most stunning and secluded wedding venues. A dream destination location that suit couples with all budgets. The beauty of being a photographer is that it takes me to some of the most beautiful places in the world. I’ve been lucky enough to photograph weddings in Bali and New Zealand and I am always open to new destinations. FEEL FREE TO GET IN TOUCH, I LOVE ADVENTURE.